1. 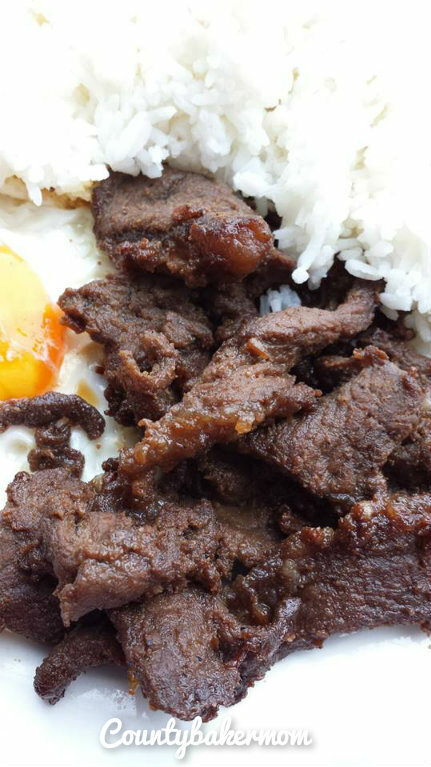 Do you have a specific meat source (brand) that you would recommend for doing tapa? Sometimes, it meat quality ruins the whole thing. 2. 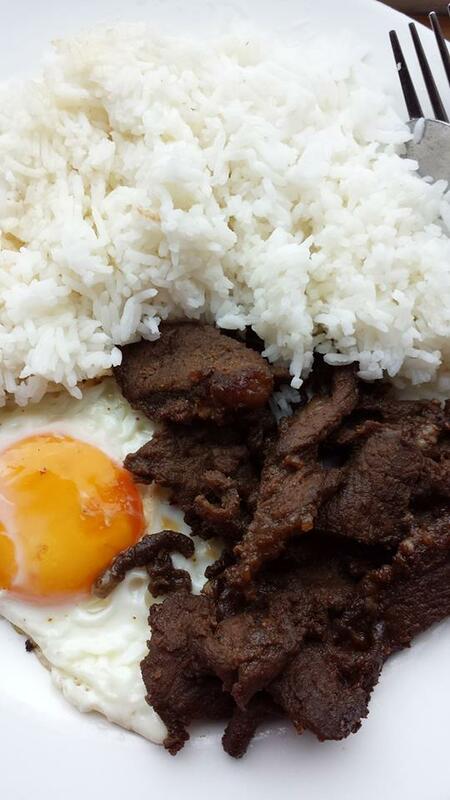 As for non-homemade tapa, what’s the best brand you have experienced so far? Hello Gracious life! 🙂 I don’t have specific brand for the meat but I would recommend you could use the butcher cut beef like minute steak. They are great for tapa as they are cut thinly and tender too.Thanks for dropping by 🙂 sorry for very late reply.Cheers!